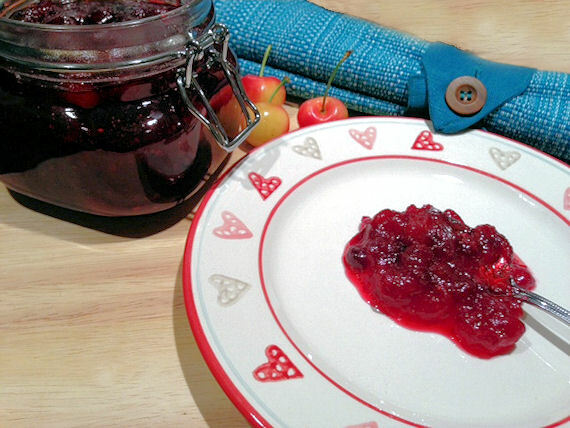 How to make cranberry sauce is something I have wondered for a while. I wanted to try something different, and visiting Cosco saw me pick up a box of fresh cranberries that I fancied using to make a sauce for Christmas Day. I’m pleased to say it was easier than I expected to do, and it’s a recipe that I will probably make every year now. I would however, make it in far less quantities than I’ve ended up with as it is just to go with turkey trimmings. I intend to freeze some tonight to see how it holds up when it’s defrosted at a later date. Sorry, first attempt was completely wrong to the wrong post. If you tried it, hope you liked it. We really really did.